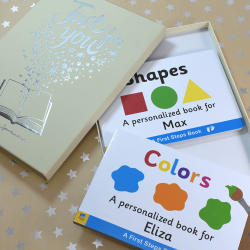 A Personalized Toddler Gift Makes For an Instantly Treasured Memento! 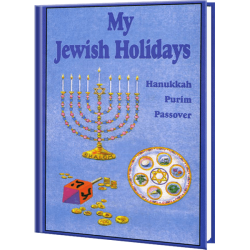 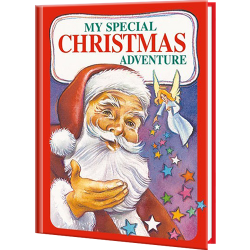 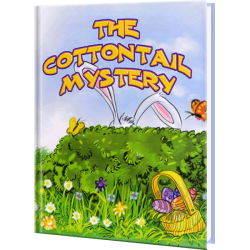 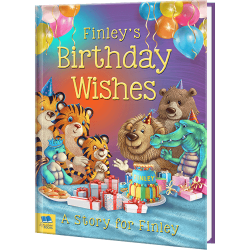 Personalized Storybooks make ideal presents for birthday, births, baptisms, religious occasions, and holidays but we offer more than just personalized books for each occasion in your child’s life. 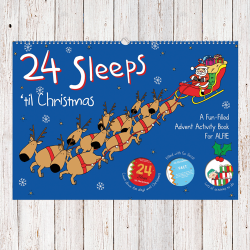 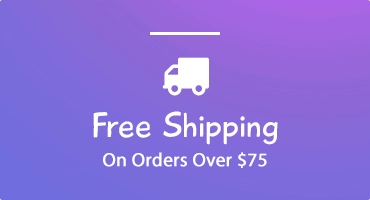 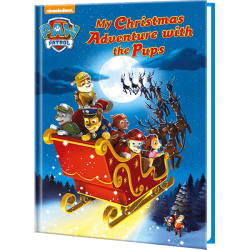 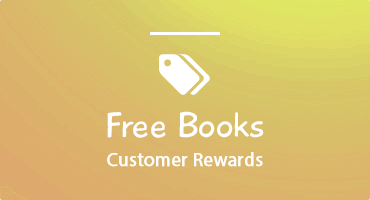 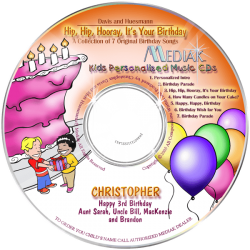 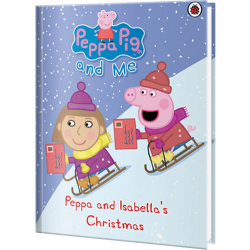 Browse our categories by occasion for personalized kids books, personalized music and photo DVDs to make the perfect memorable and treasured gift. 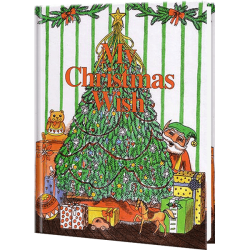 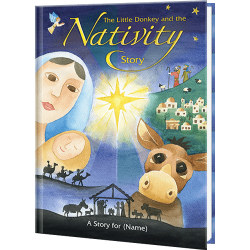 KD Novelties memorializes religious milestones such as baptisms and first communion with personalized books reminding children of the special occasion while also recognizing their blessings and teaching children to be grateful for all things. 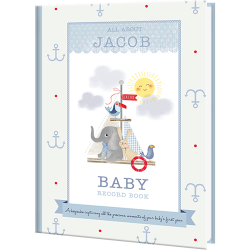 Becoming a parent is a memorable event a parent will never forget and well worth celebrating. 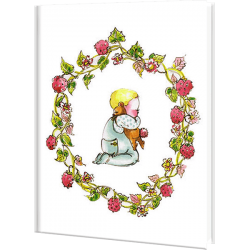 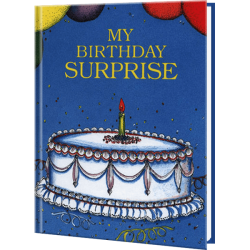 What better way to recognize such a joyous occasion with a customized children's book. 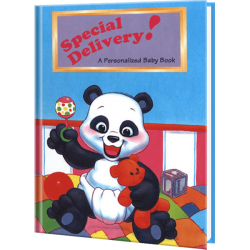 Personalized baby books make great keepsake gifts for new parents and their newborn baby. 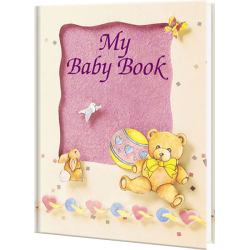 Each personalized storybook includes the baby's name, birthdate, time of birth, weight, length and more. 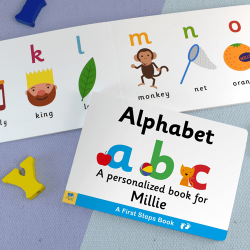 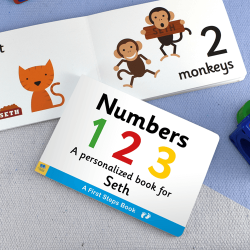 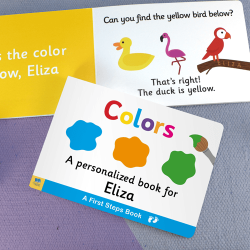 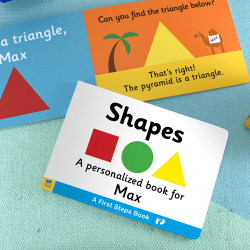 These personalized books accommodate various situations as adoption, single parent and more. 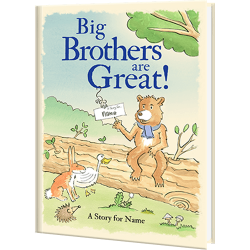 For children who just became big brothers and sisters, personalized storybooks remind them they're still loved, and that a new sibling can be fun. 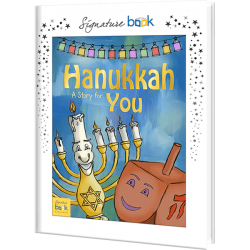 Whether it's Christmas, Hanukkah, Passover, Kwanzaa or Easter KD Novelties' personalized gifts add a special touch to holiday gift giving. 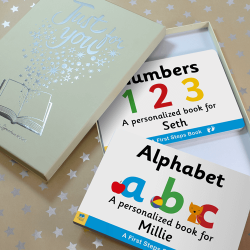 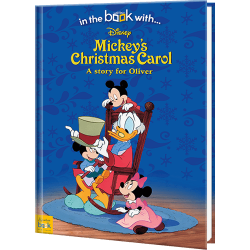 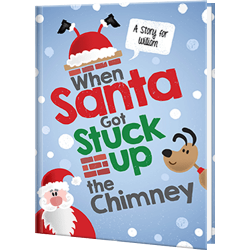 Imagine your child's face when they see their name in print in personalized stories making the holiday season even more memorable. 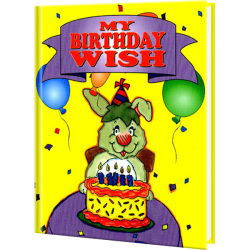 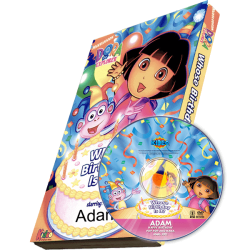 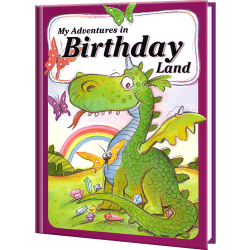 Birthdays are the most anticipated day of the year for kids and personalized birthday books and gifts make the day even more magical reinforcing how special they are and how special their birthday is. 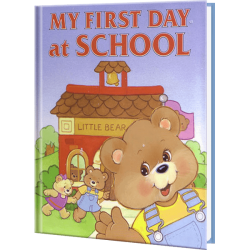 Going back to school or starting school for the very first time can be exciting and special for children. 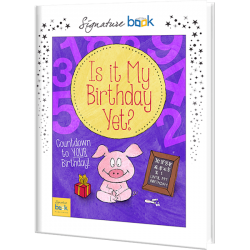 Personalized school books is the perfect keepsake for parents to remember this milestone event, and for children anxious about starting school. 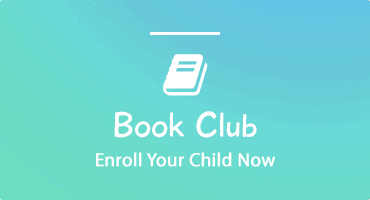 Give your child confidence as he/she begins this wonderful new phase in life.